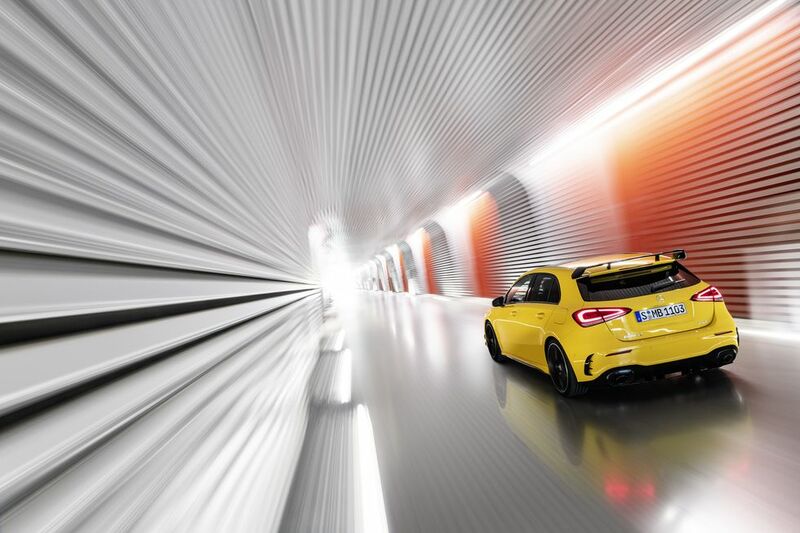 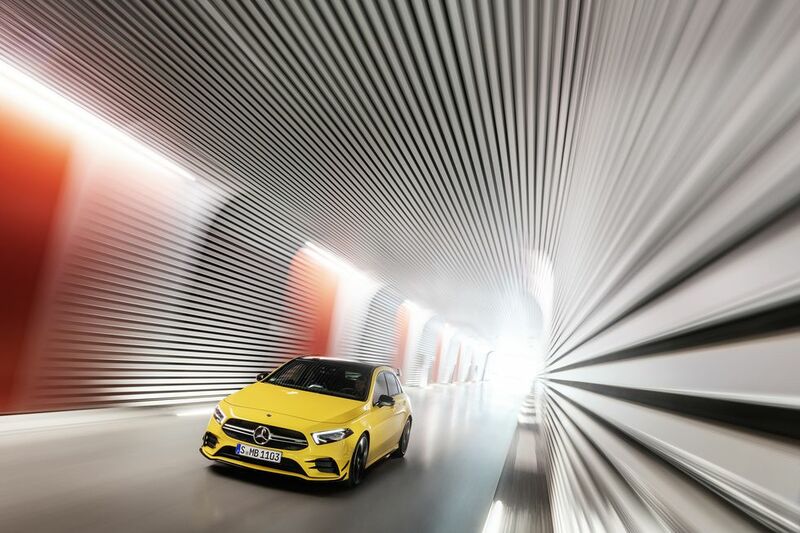 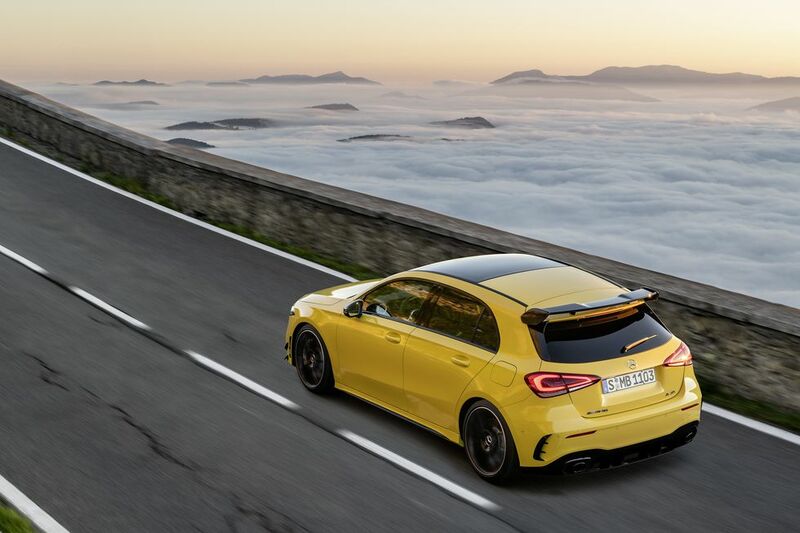 When the A45 launched in 2013, it was billed as a new entry point to the fabled AMG range. 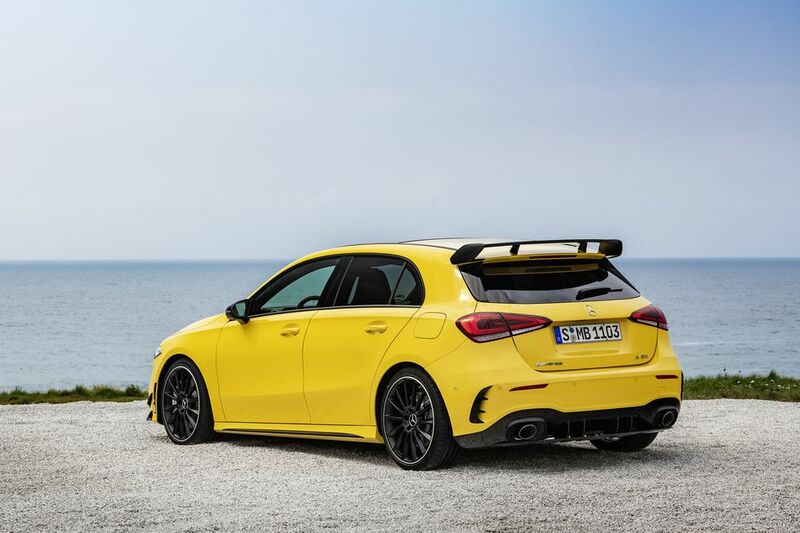 Prior to the AMG A45, the least expensive ticket to the AMG owners club was the C63 AMG which had a starting price of $152,800. 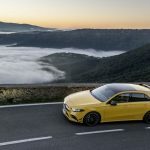 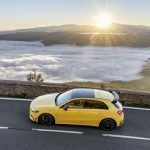 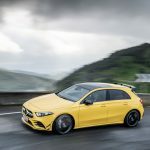 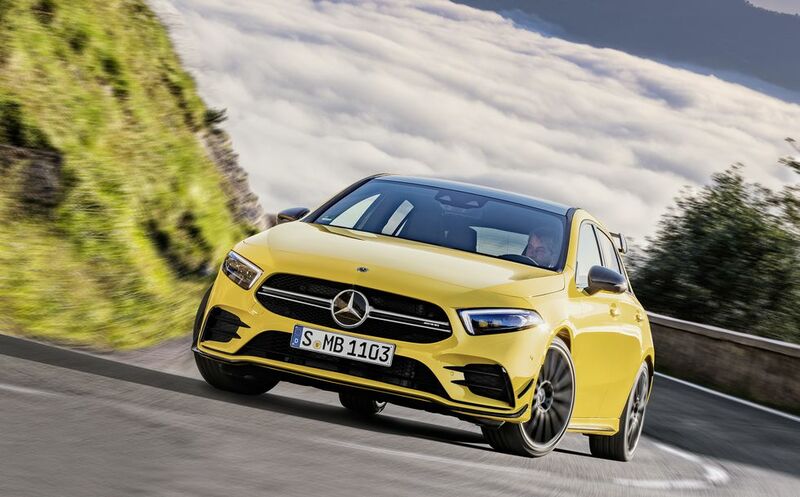 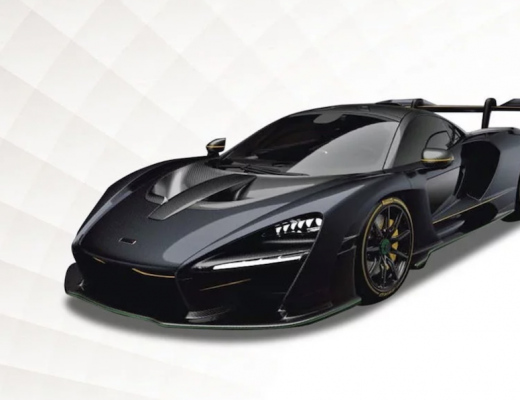 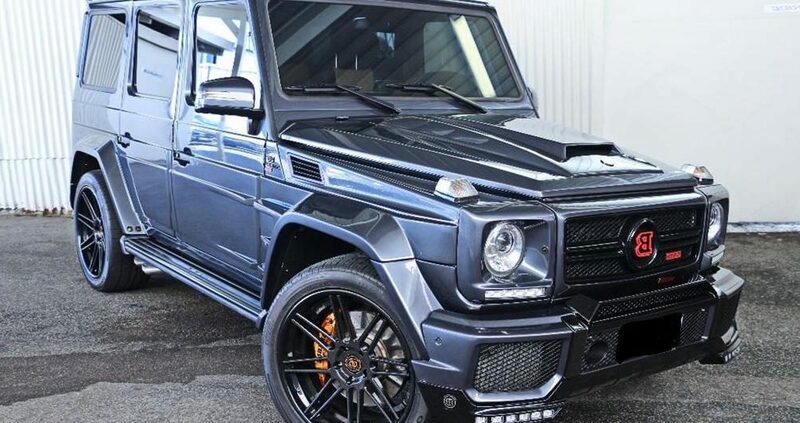 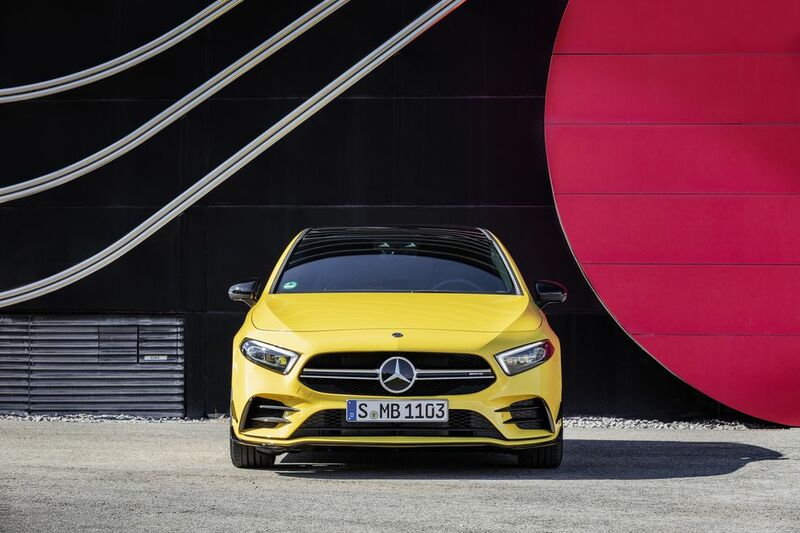 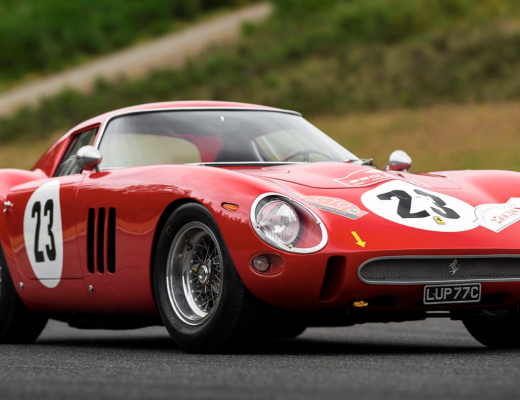 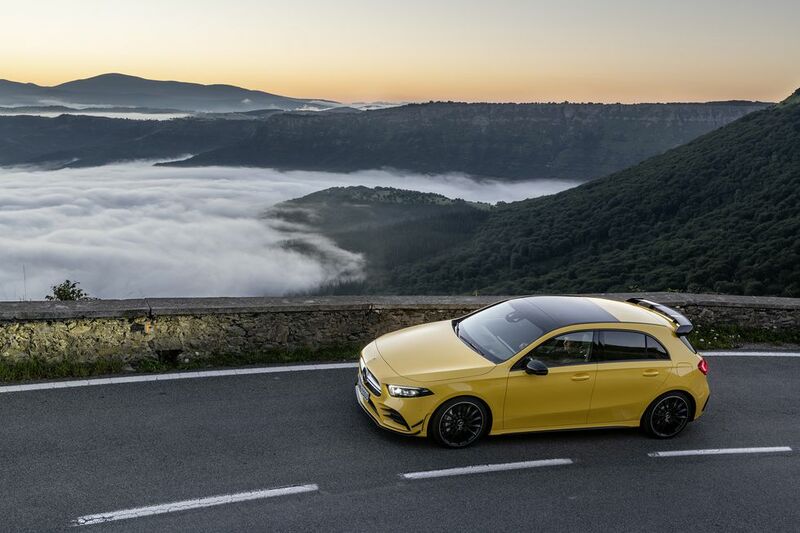 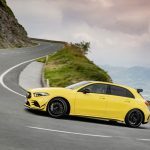 Now, following on from the success of its German rivals Audi (S3) and BMW (M140i), AMG are extending their range to an even more affordable offering. 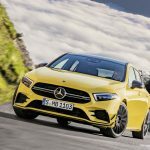 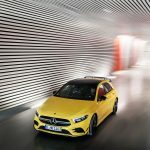 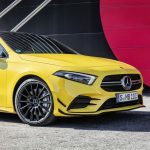 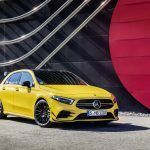 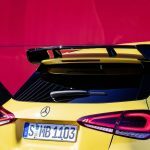 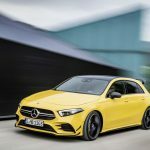 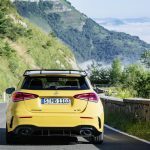 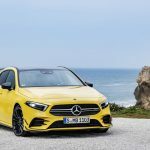 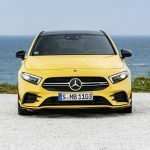 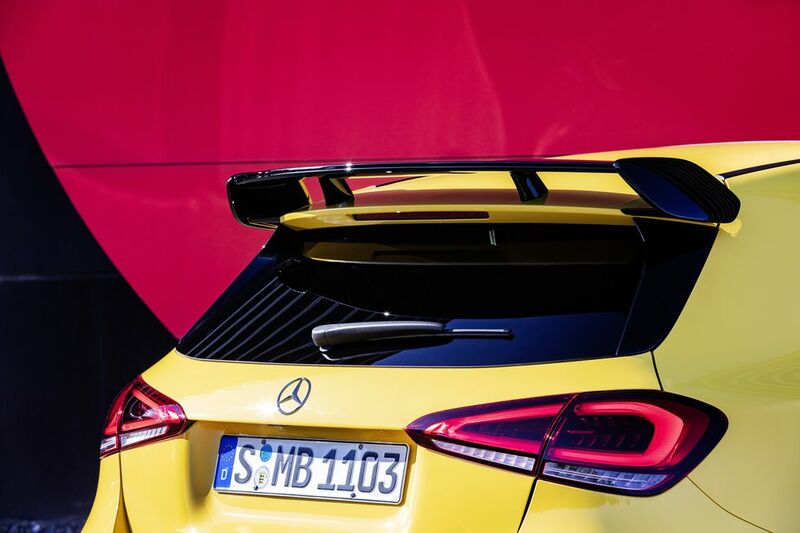 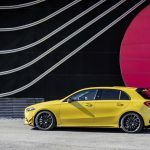 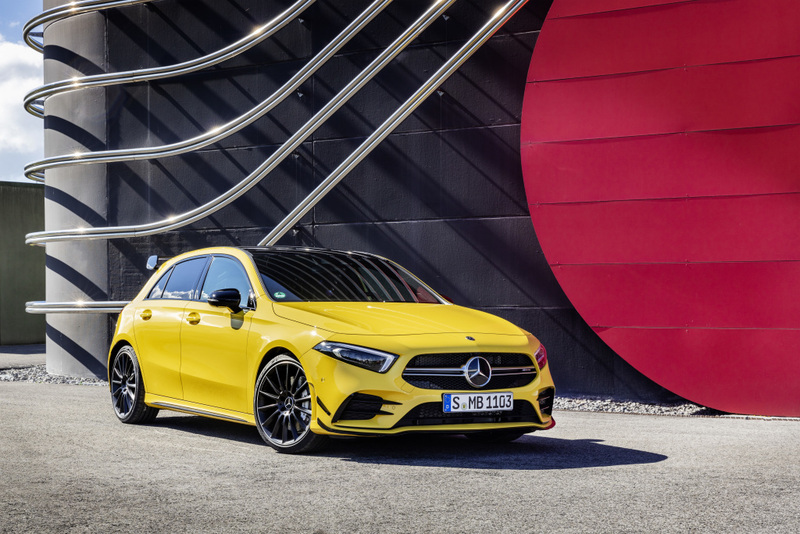 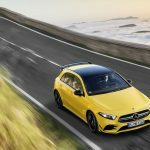 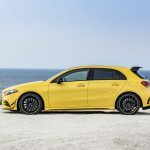 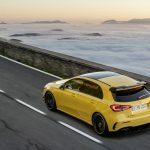 The newest addition to the A-Class line-up is the AMG A35, a hot-hatch that will slot in between the A250 Sport and the AMG A45. 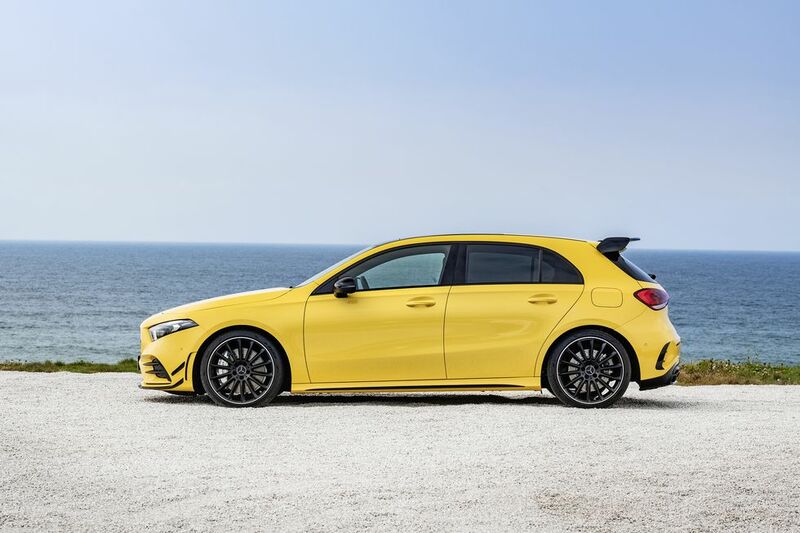 The A35 is essentially a cheaper, de-tuned version of the range-topping A45 that offers 95% of the thrills for 70% of the price. 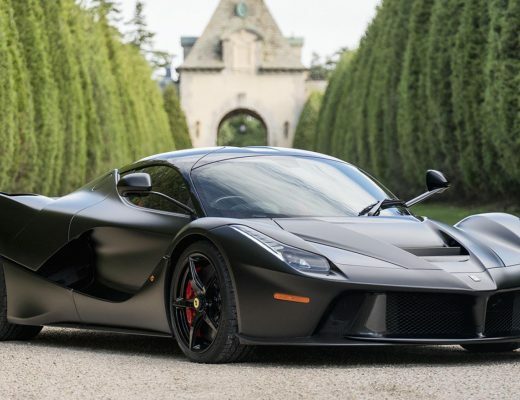 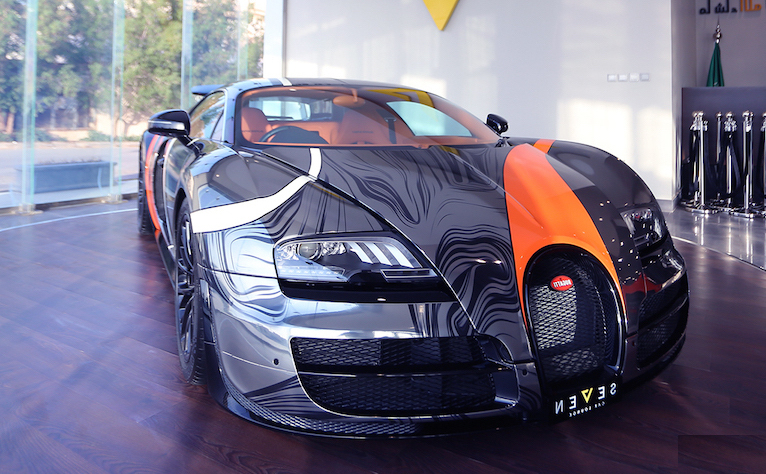 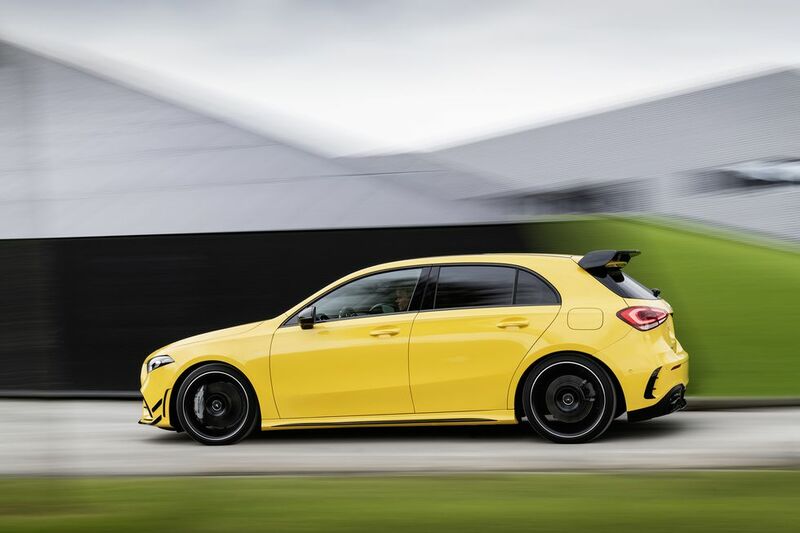 An expected price tag of less-than $65k puts the A35 squarely in the firing line of the Audi S3, Volkswagen Golf R, and—to a lesser extent— the Honda Civic Type R and Ford Focus RS. 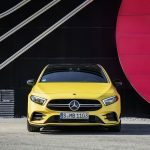 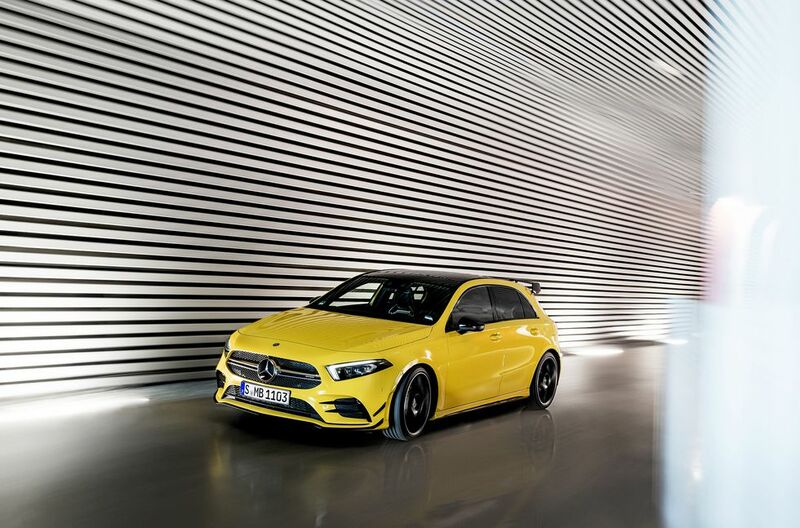 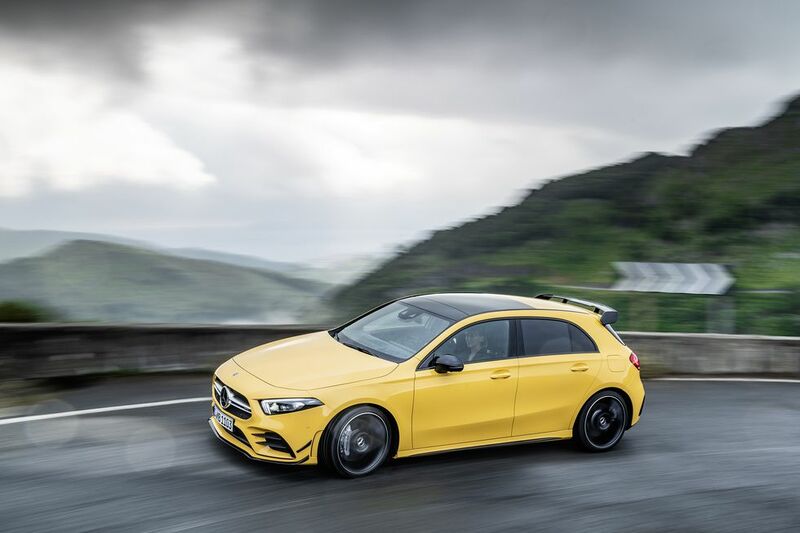 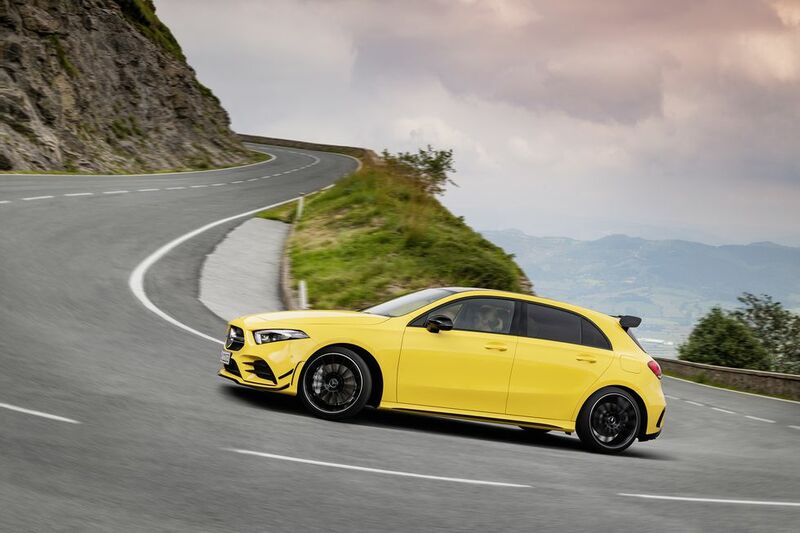 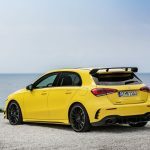 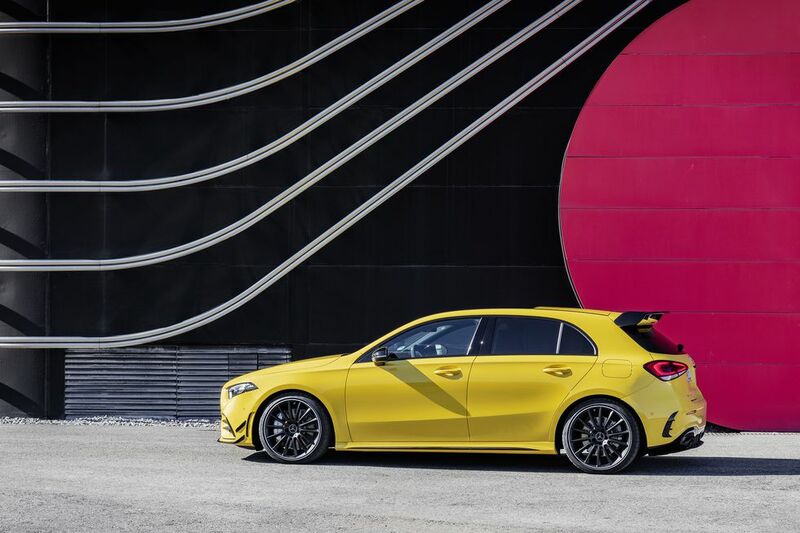 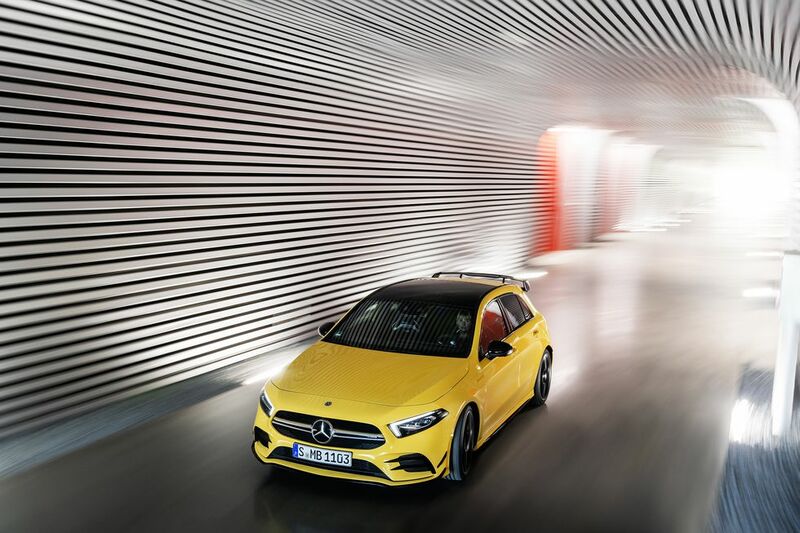 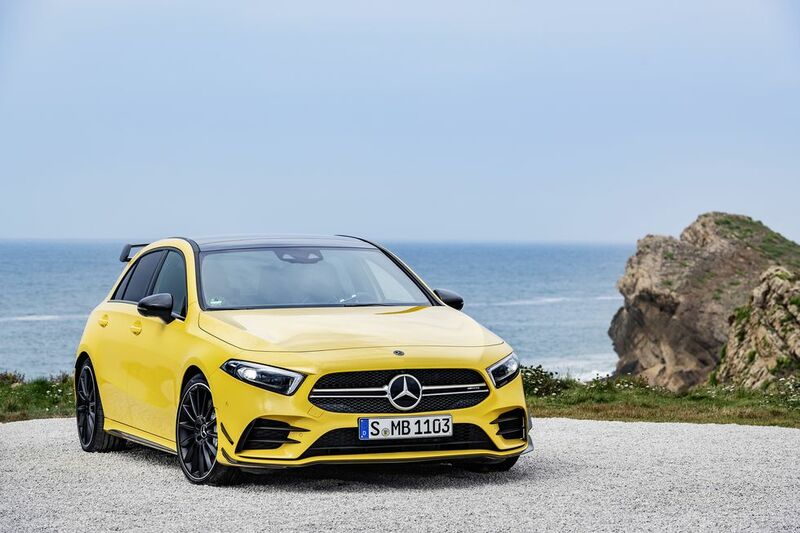 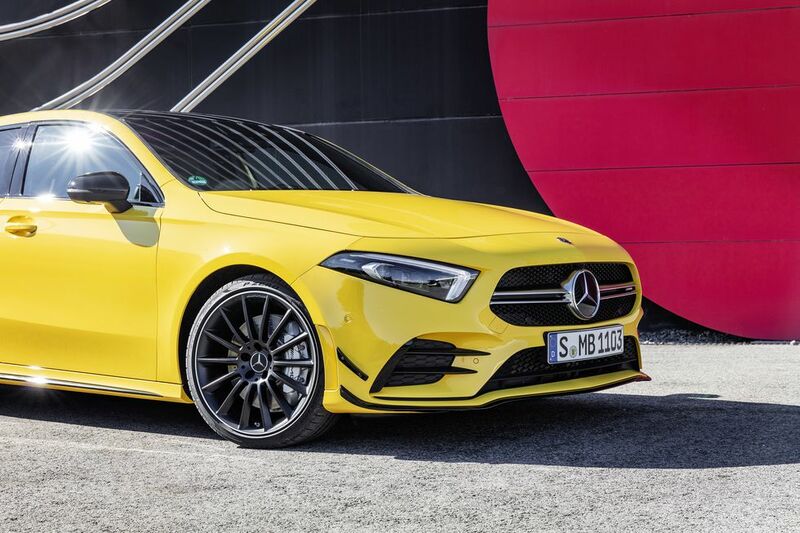 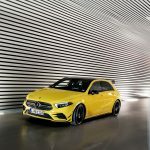 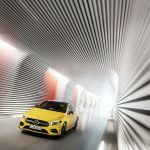 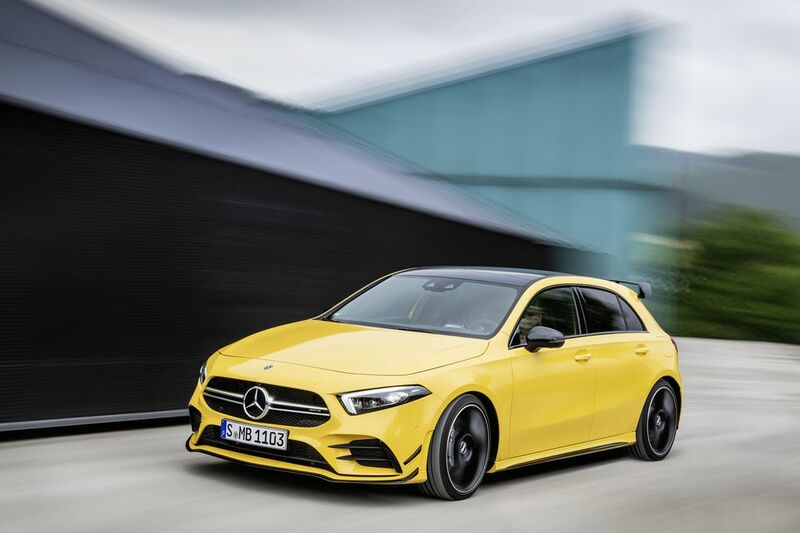 Fitted with a reworked and detuned version of the 2.0-litre engine that appears in the current AMG A45, the baby AMG will produce 225kW of power (@5800-6100rpm) and 400Nm of torque, available from 3000rpm. 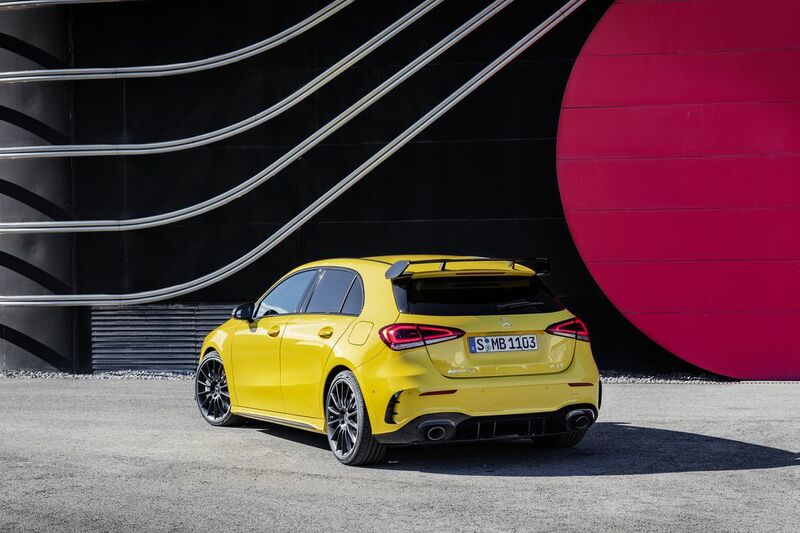 Like the A45, the A35 will feature the AMG Performance 4Matic all-wheel drive system and a seven-speed dual clutch transmission. 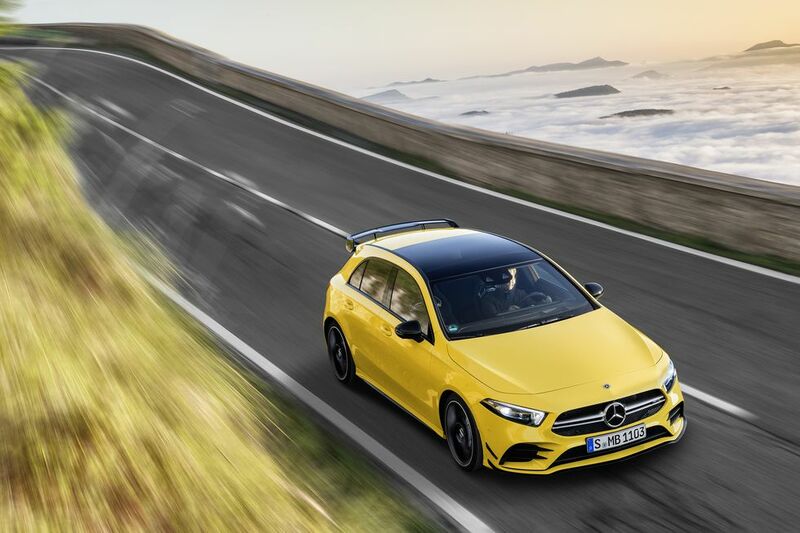 Mercedes-AMG claims the AMG A35 will sprint from 0-100km/h in 4.7-seconds, and continue to an electronically limited top speed of 250km/h. 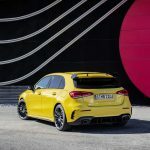 Like the AMG A45, the A35 is predominately front-wheel drive but, when needed, the 4Matic can send up to 50 percent of power and torque to the rear wheels. 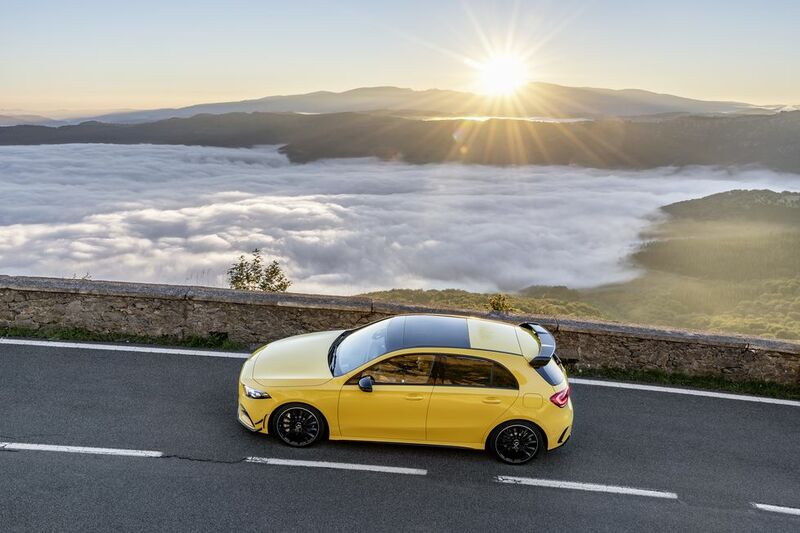 For comparisons sake, the 213kW Audi S3 8V also features a seven-speed dual clutch transmission and will accelerate to 100km/h in 4.8-sec. 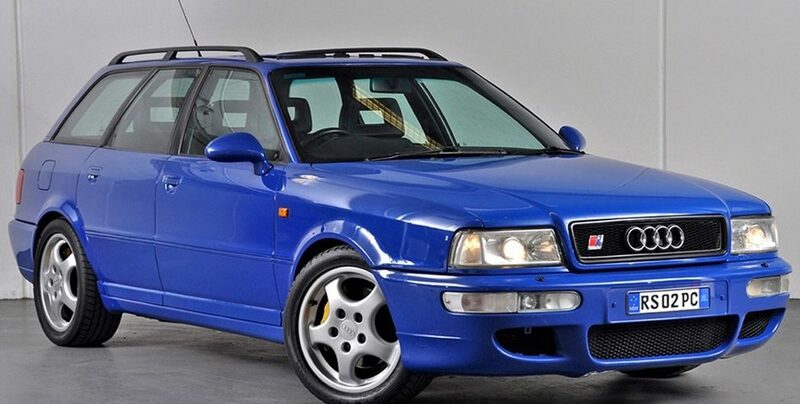 It’s worth noting that the Audi S3 8V is now in its twilight years with a new version expected by 2021. 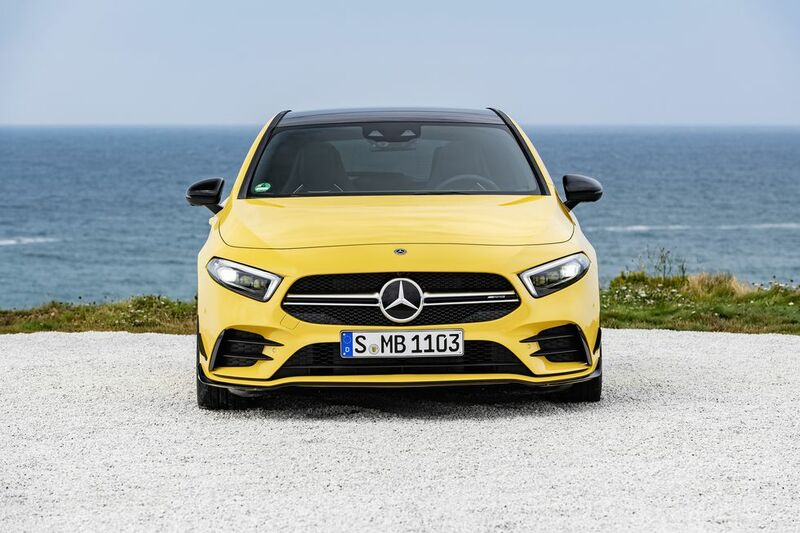 Inside, the AMG A35 is a civilised affair. 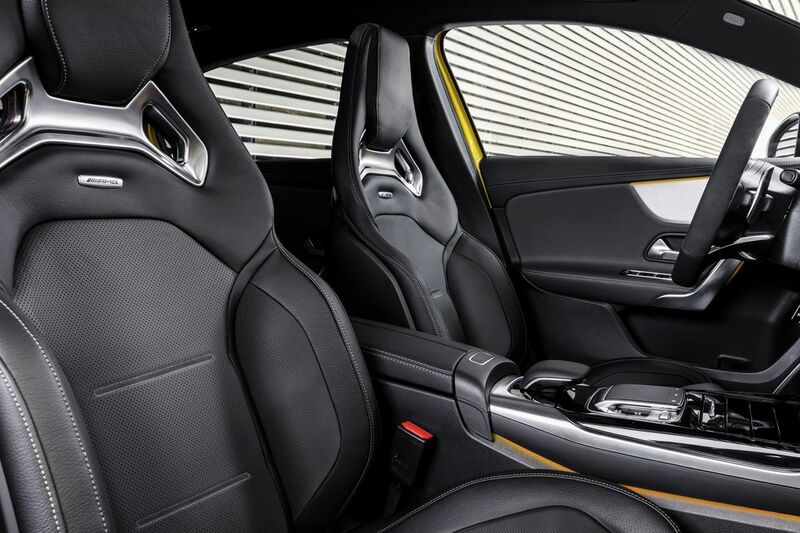 Mercedes new dual-screen MBUX infotainment system has been used to great effect in the sport inspired cabin. 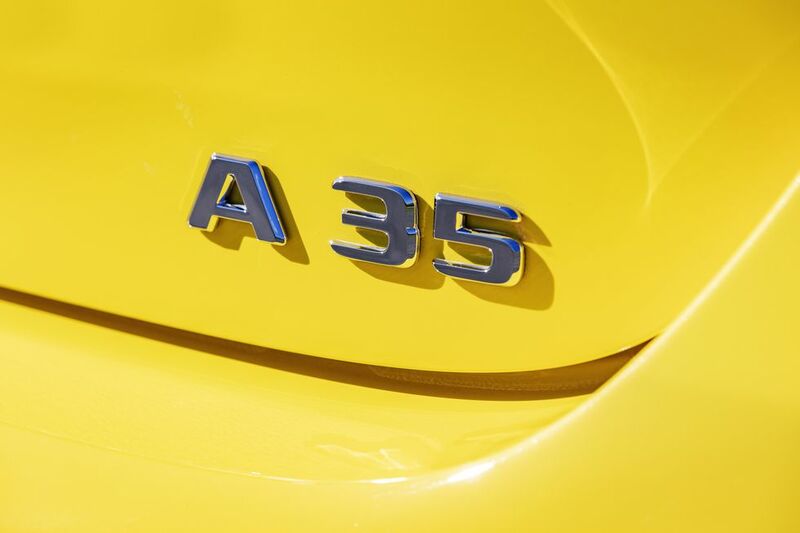 The perforated leather steering wheel and touch-capacitive controls also give the A35 a premium feel. 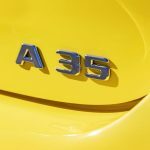 Buyers can option their A35 with a range of Car Accessories that could send the A35 into the price territory of its older brother — the A45 AMG. 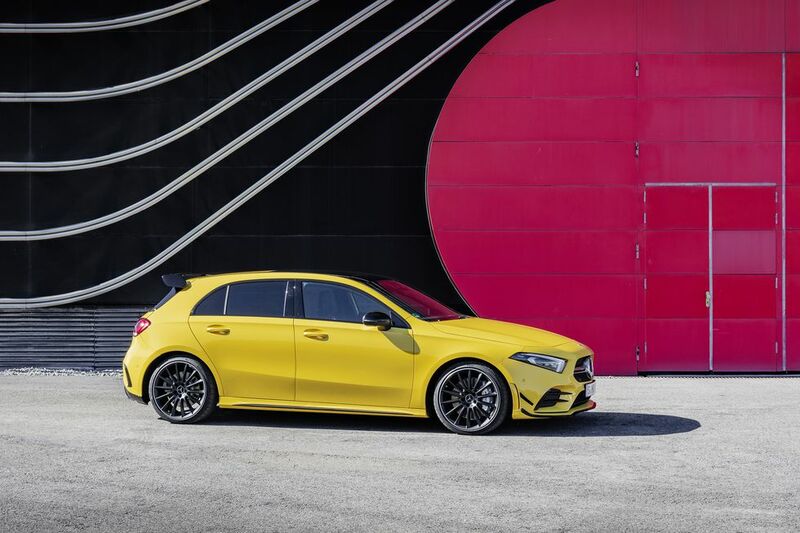 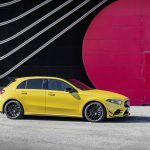 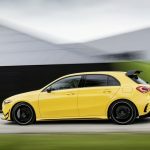 Mercedes-AMG will officially debut the A35 at the Paris Motorshow on the 2nd of October, ahead of a European launch in January 2019, with an Australian launch expected in the second half of 2019.